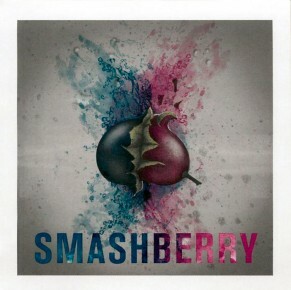 Smashberry is all about the fruit: bright raspberry on the nose and boysenberry and coco flavors on the palate. It is rich on the palate with a supple mouthfeel, yet has firm tannins and a clean finish. Not a wine for the faint of heart or spirit.